[Update, 10 Jan 2019] The wait is over – everyone in Singapore can now Gojek to their destinations. Today, Gojek announced the enhancement of its beta phase, where all consumers will be able sign up for, and immediately get access to its ride-hailing services. First-time riders will also receive two $5 vouchers, which they can use for two rides within two weeks of signing up. The press release also mentioned the improvements made to the platform, following feedback from their initial beta phase. For drivers, Gojek has added an in-app ‘Pause’ function to allow them to go offline and stop new trip requests before they complete their current trip. Gojek has also introduced a heatmap which shows areas with high rider demand so that drivers could get more ride requests. For riders, Gojek has enhanced its routing system to enable more accurate and quicker routes in a bid to improve waiting times for riders. Consumers who have been impatiently waiting for an alternative ride-hailing service will soon be able to heave a sigh of relief. 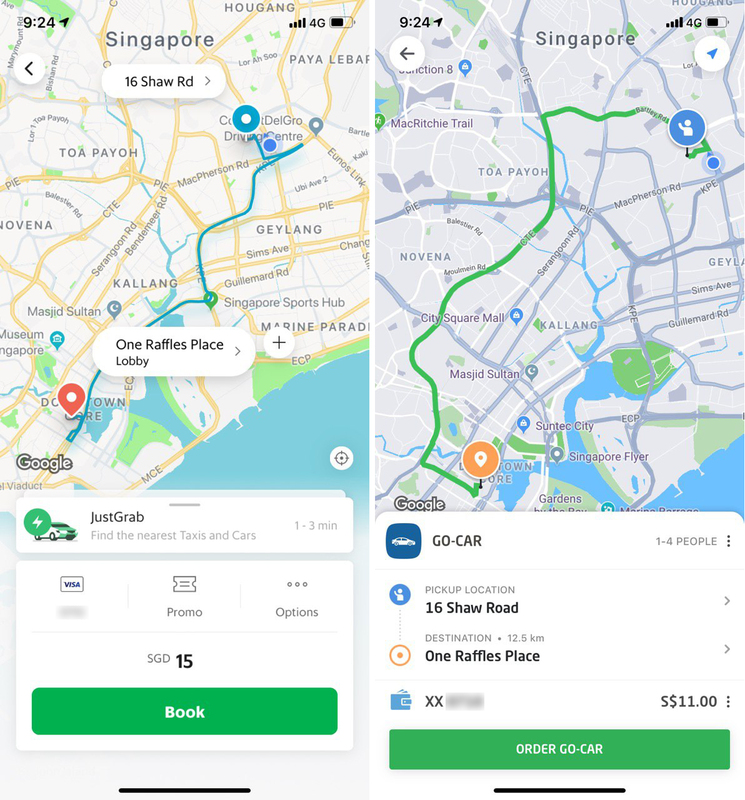 Ride-hailing service Gojek has announced in an email that starting from this evening (2 Jan), it “will extend [its] ride-hailing services to the whole of Singapore”. “This means that users will be able to use Gojek to take rides anywhere in Singapore,” it added. Previously, only rides beginning and ending in the eastern and south-central parts of Singapore were available. In a previous article we wrote, Singapore users of Gojek mentioned that one of the perks of using the app was the lack of surge pricing. Sadly, that aspect of the ‘honeymoon period’ is now over, and surge pricing is now applicable to Gojek rides as well. However, Gojek’s head of operations Chua Min Han had assured users in an interview with TODAY that the firm “will be dishing out ‘competitive prices’ to woo customers onto its platform”. It is uncertain if surge pricing on Gojek would increase with the influx of new users.